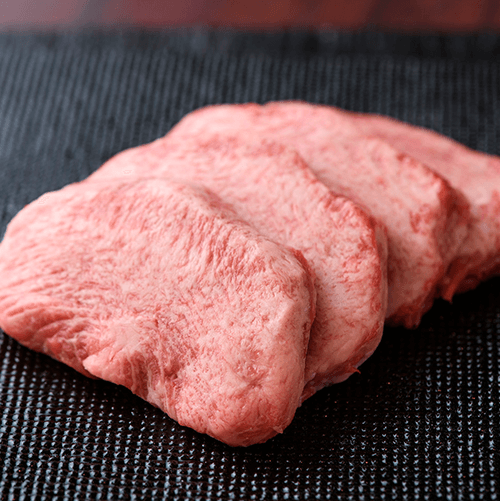 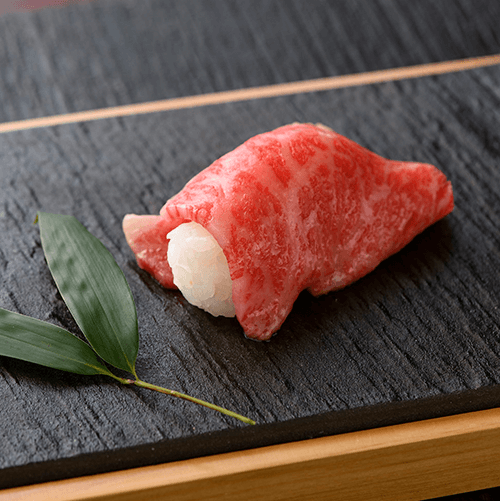 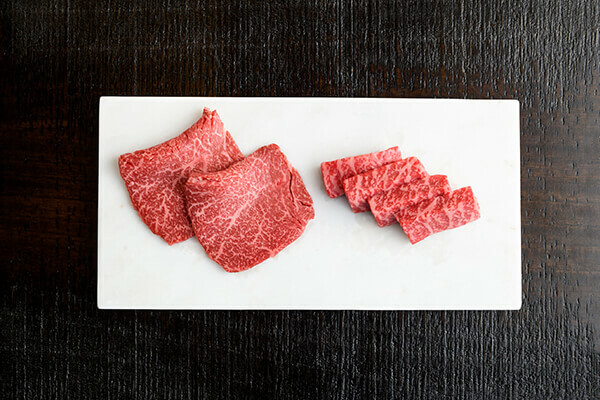 The Origin and Peak of the Japanese Wagyu. 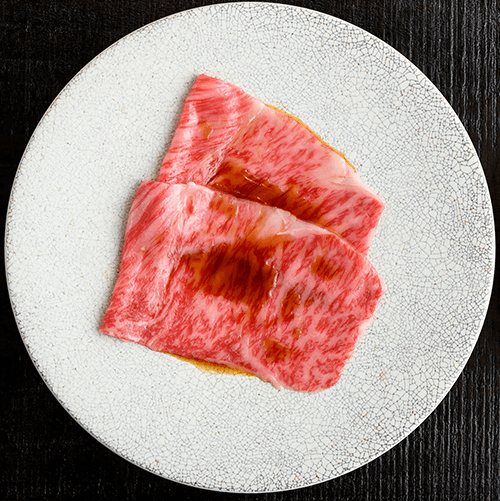 The history of the Daisen Wagyu can be traced back to the Heian Period in ancient Japan, and has spanned more than a thousand years. 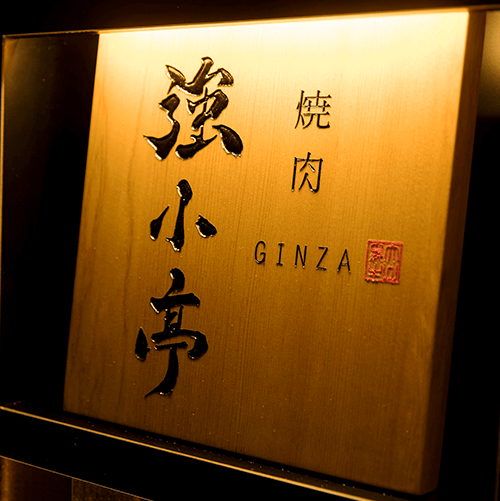 The spring water murmurs through the mountain streams, immersed in the sincerity of producers. 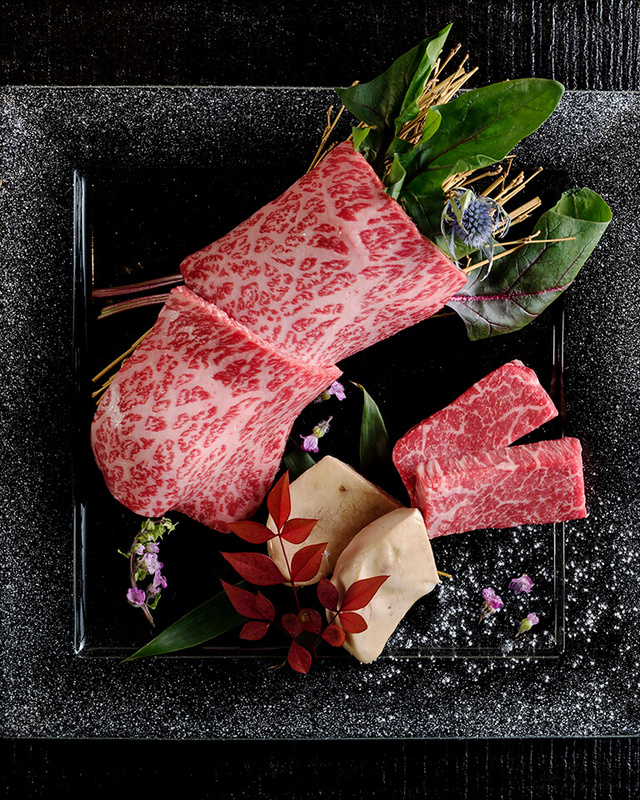 Each one of the Daehan Waygu bred here shines as the "origin of Wagyu" in Japan. 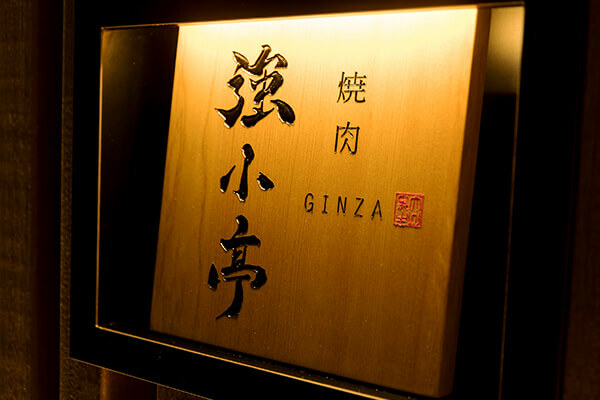 From Tottori to Ginza, furthering to the world. 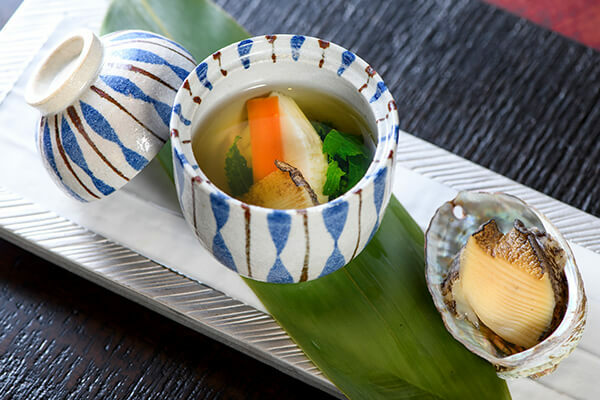 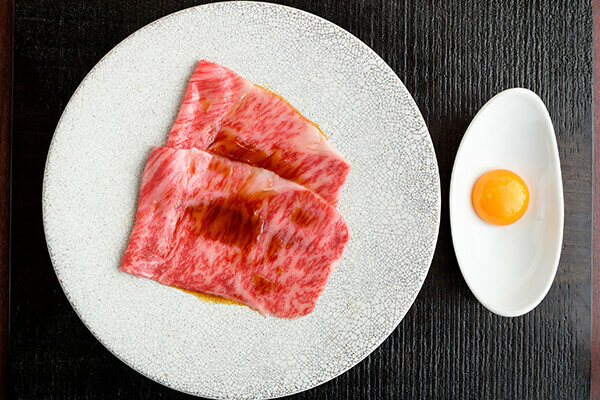 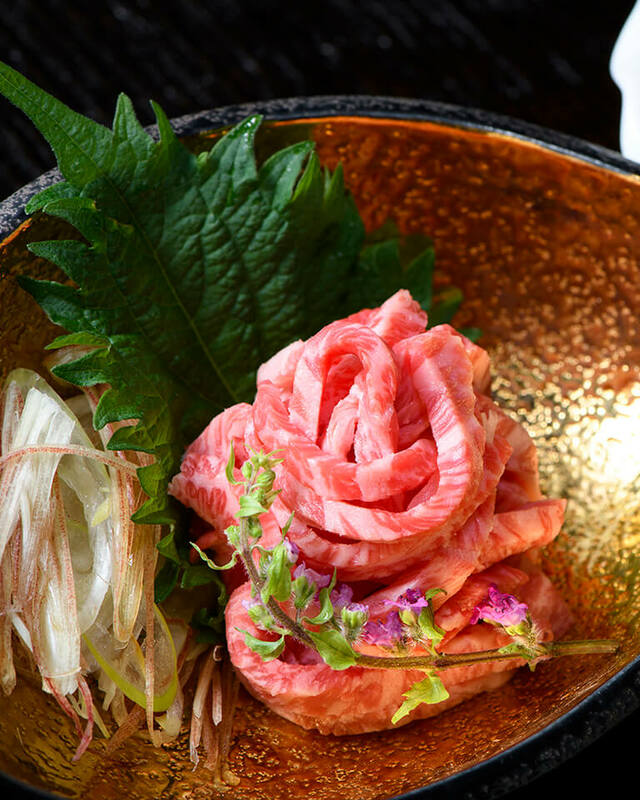 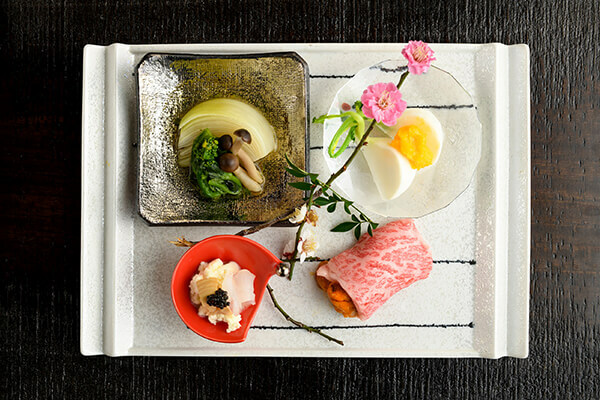 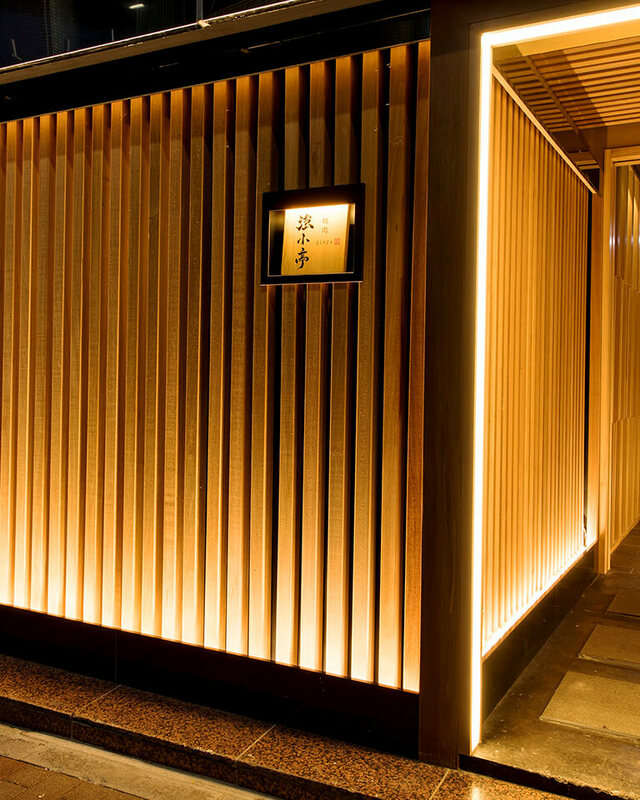 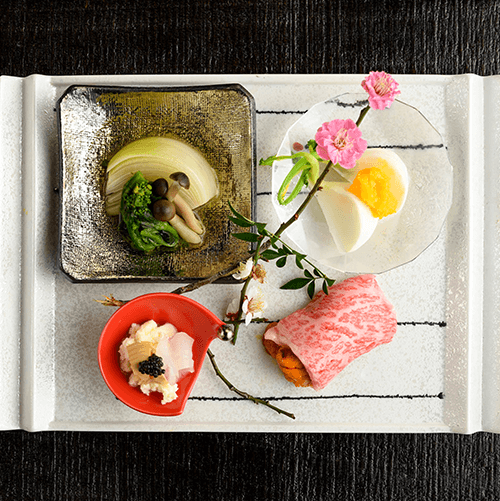 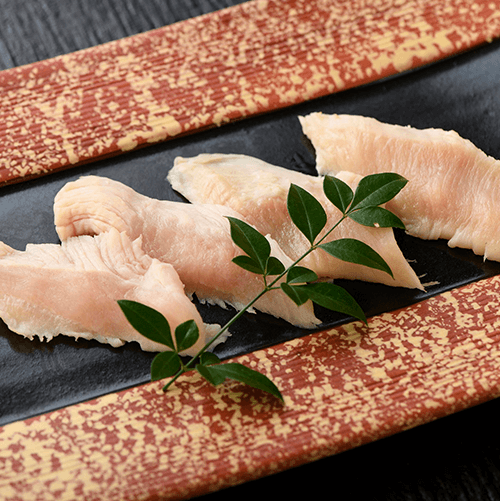 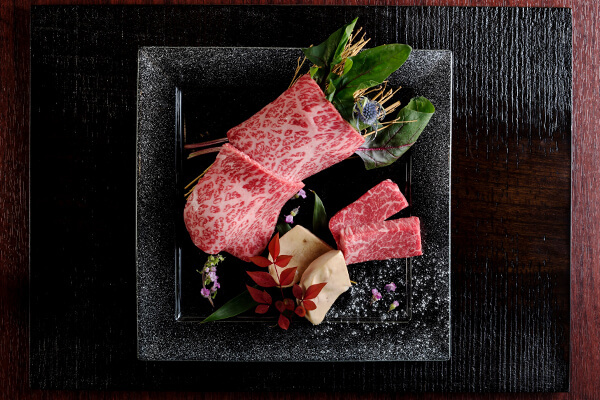 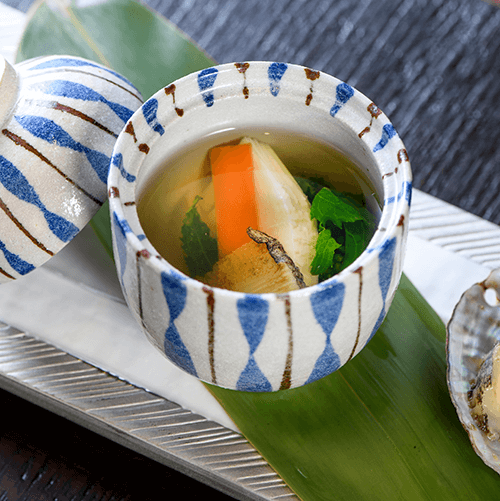 Indulge yourself in the "Exquisite Japanese Wagyu" experience only in Kyoshotei. 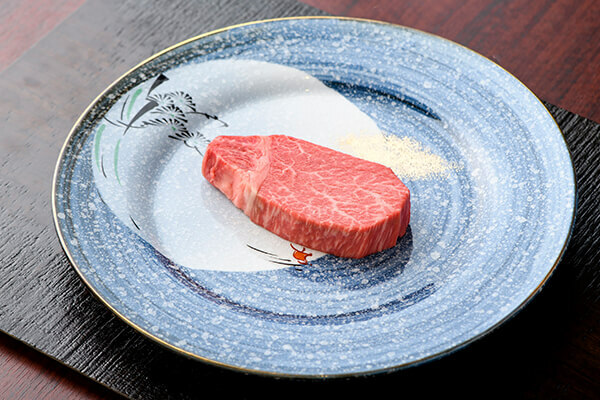 Also known as the "Wagyu Olympics", around 500 Japanese Wagyu across Japan participate in this competition, which is held once every five years. 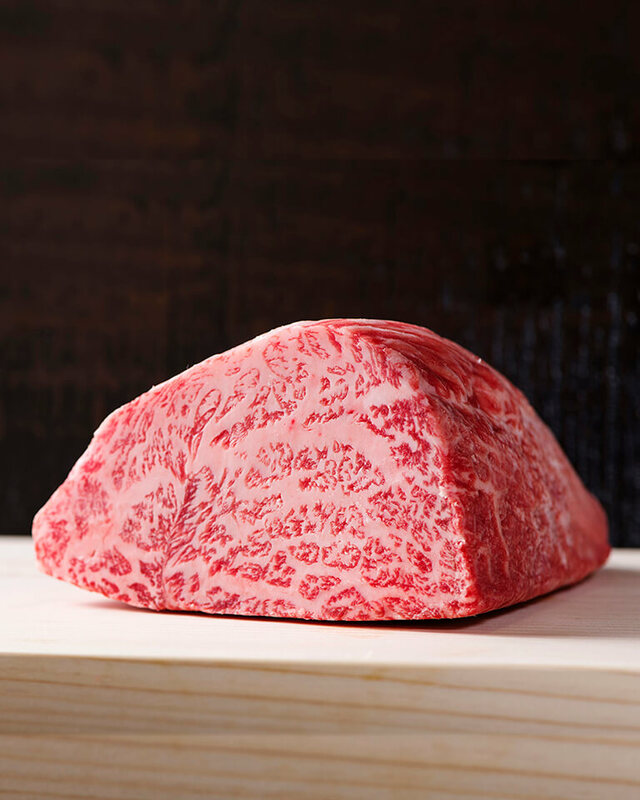  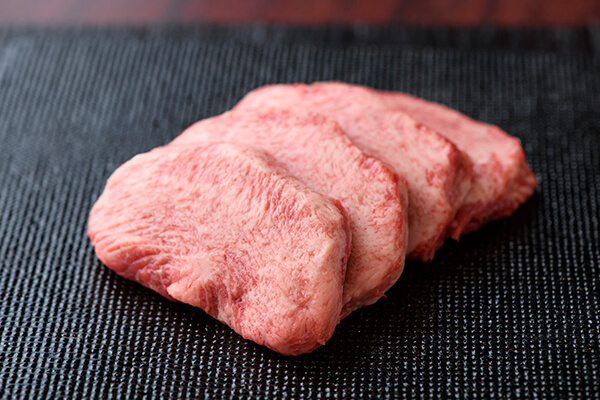 The Daisen Wagyu oftentimes leads the competition in the Best Meat Quality category. 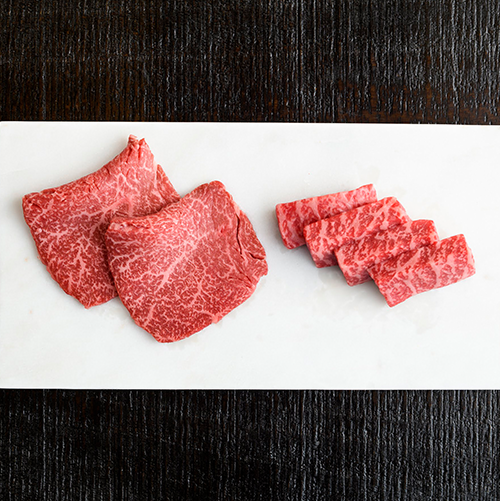 Its charm lies in the delicate and uniform marbling of red and white, as well as the tenderness of the meat. 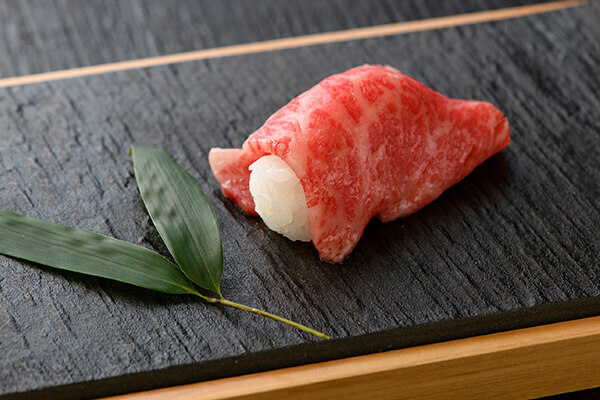 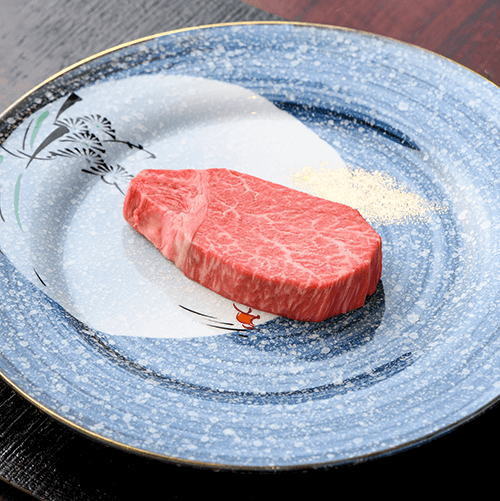 The result is this beautiful and bright contrast of red and white and the taste of this "exquisite Japanese Wagyu". 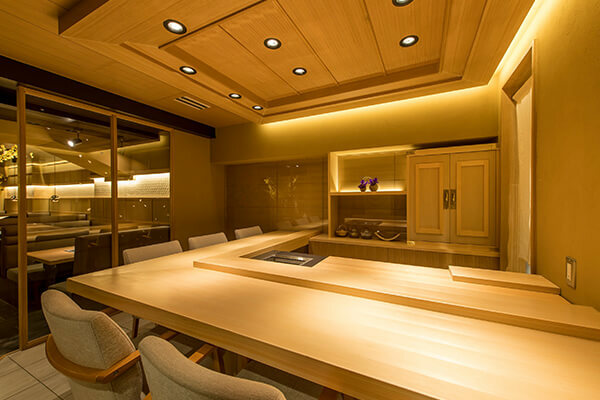 of which only around 120 of them are supplied every year for your tasting. 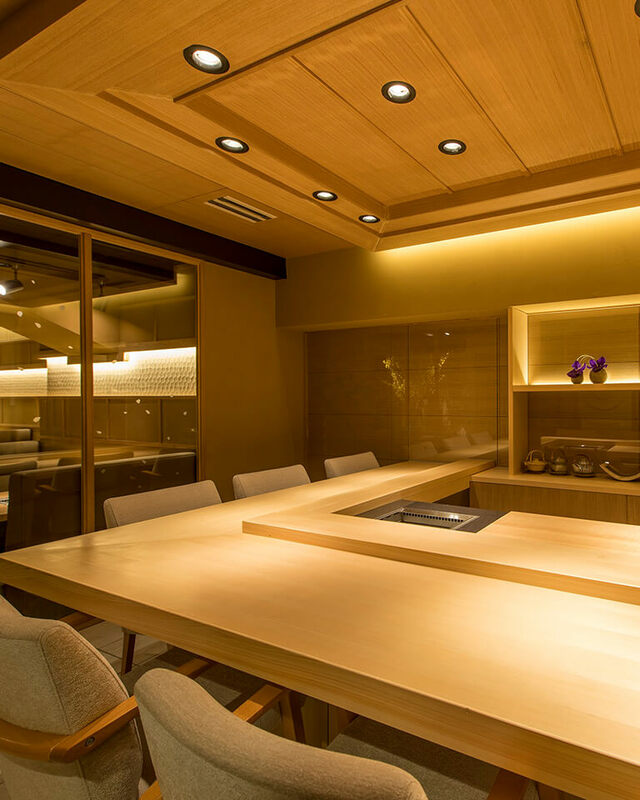 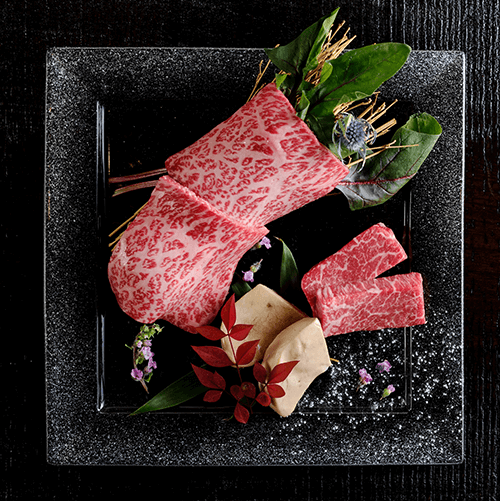 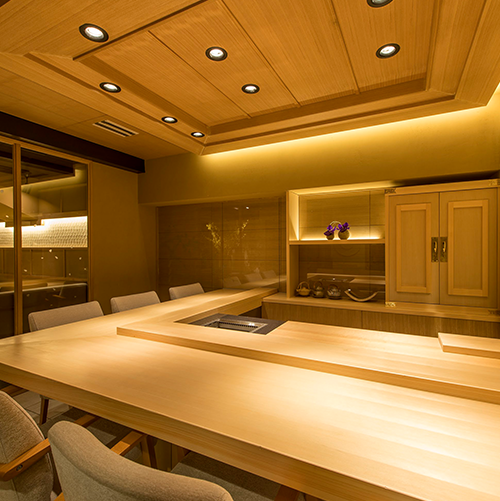 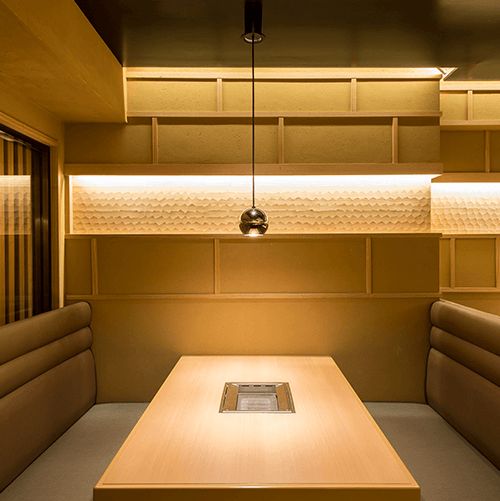 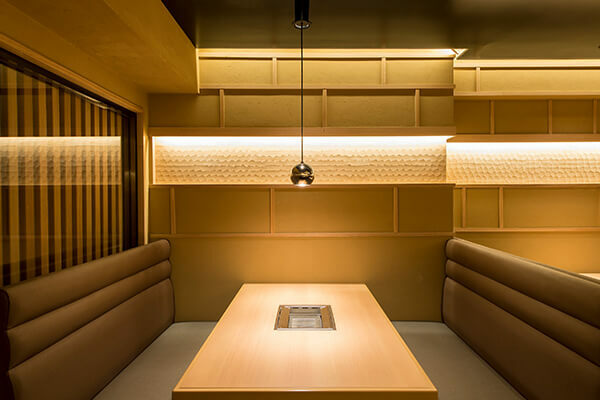 “Kyoshotei” is the only restaurant in the world to serve Daisen Wagyu in the Japanese style of yakiniku. 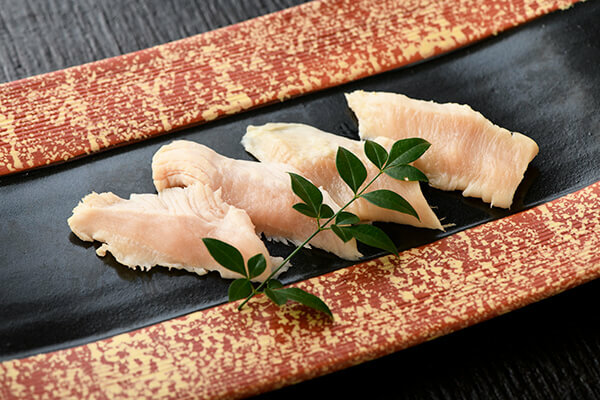 We aim to provide you with services of the highest standards along with the incredible flavor of our ingredient.